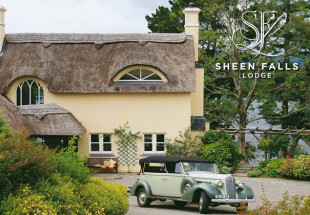 A two night stay in a suite at the Hotel Meyrick for 2 with breakfast, one evening meal and late check out. 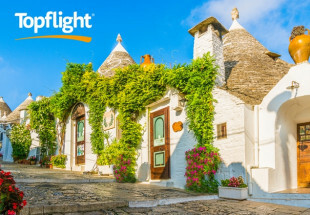 If you can’t decide on the perfect gift for your loved ones this Christmas or you wish to plan a break away or New Year’s Treat for yourself, the solution is right here! 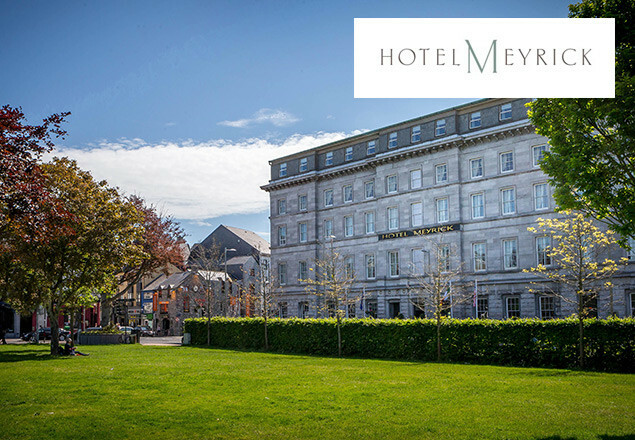 With this exclusive offer from Rewarding Times, you can enjoy two nights in Hotel Meyrick for two people in a luxury suite with full Irish breakfast each morning, Table D ‘Hote evening meal for two in our Restaurant on one of the evenings and a late check out until 13.30! 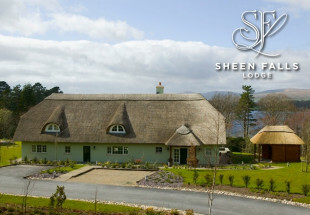 Vouchers are valid Sunday to Friday with limited Friday night availability. Vouchers are valid frorm November 23rd to March 31st 2016. Not available November 27th, December 4th, 11th, 18th, 27th, January 1st, March 17th, 18th, 26th, 27th. Please note the hotel is closed December 24th 25th & 26th.